Harvest Moon is an exceptionally well-maintained Z44. 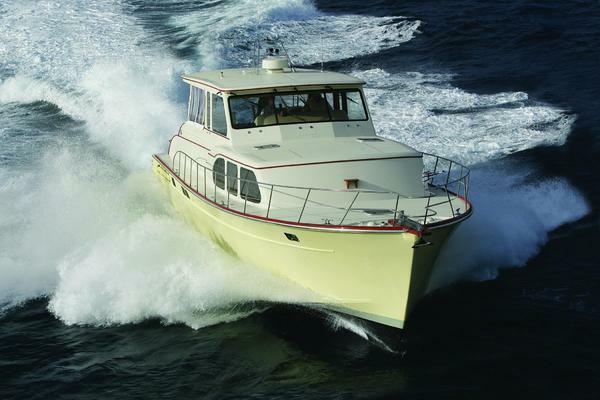 She is powered with the optional Volvo Penta IPS 600’s and recently upgraded with the latest drives. She is outfitted with Garmin electronics, FLIR and equipped with everything you could possibly want in a vessel of her class. Harvest Moon is the only Z44 available on the West Coast. Don’t miss your opportunity to own this stylish and classy vessel. Engines under warranty through 11/2020! Fresh Bottom Job - July 2018! West Florida Yachts would love to guide you through a personal showing of this 44' Zeelander Z44 Downeast Express Cruiser 2014. 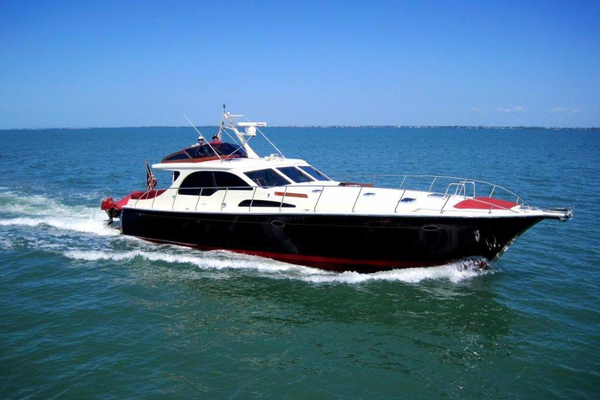 This yacht for sale is located in Napa United States and priced at $799,900. For a showing please contact us by filling out the form on this page and we will get back to you shortly! 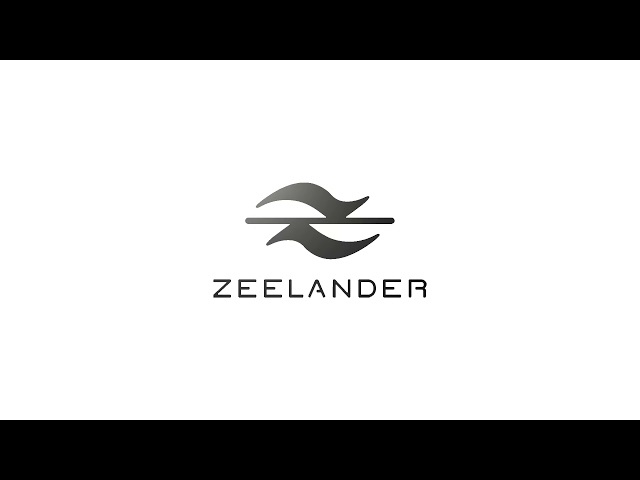 Zeelanders Z44 will accommodate quite the large party with her stylish deck layout, which also provides great entertainment for a smaller party. Her helm area is very versatile with wraparound seating and ample storage. Her cabin will sleep 4 adults and has the feeling of a much larger vessel. Don’t be fooled by her size, she packs a lot in a little platform, and the ride quality will speak for itself.